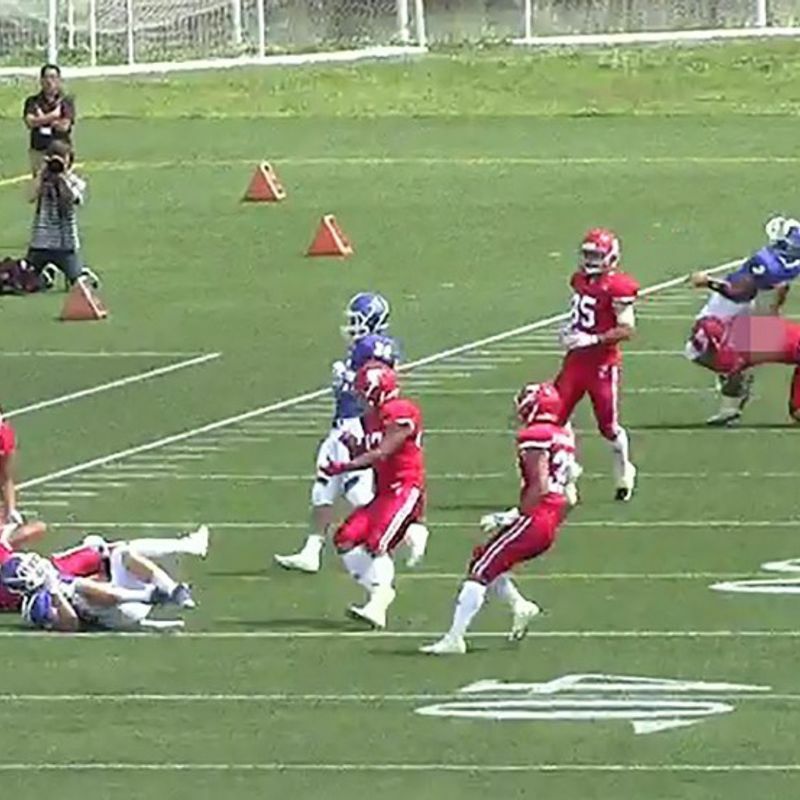 TOKYO - An incredible cheap shot by the Japanese collegiate American football champions has sparked controversy in Japan, forcing the Japan Sports Agency to launch an inquiry. 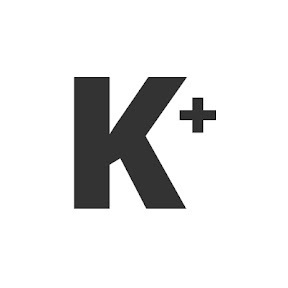 The Kantoh Collegiate Football Association on Monday cancelled three preseason games scheduled for Sunday and June 9 and 10 by Nihon University, whose player tackled the quarterback from behind long after he threw the ball in a game May 6 against Kwansei Gakuin University. Following an MRI, Kwansei Gakuin said Tuesday the quarterback injured his spinal ligament with no nerve damage. He will be cleared to practice once the pain recedes. The decision was taken after Hosei, Tokyo and Rikkyo Universities demanded the KCFA cancel the three games in a joint statement. The KCFA on Thursday suspended the Nihon Univ. player and could add sanctions after hearing head coach Masato Uchida, who has been reprimanded. JSA chief Daichi Suzuki described the hit as "a dangerous act and merited a straight red card." The JSA on Tuesday was briefed by the head of the Japan American Football Association, Makoto Kuniyoshi, who said, "The play was completely uncalled for. We are truly disappointed and offer our deepest apologies." The KCFA has set up a disciplinary committee, which will compile a report for the JSA once its investigation is complete.